Make the ultimate lifestyle statement by replacing your Bentley car key with Senturion Key wristwear. Senturion Key is the only creator of one-of-a-kind luxury wristwear that is capable of synching with your supercar, acting as its key. These limited edition pieces are true collector’s items, allowing every customer to become part of our exclusive club. 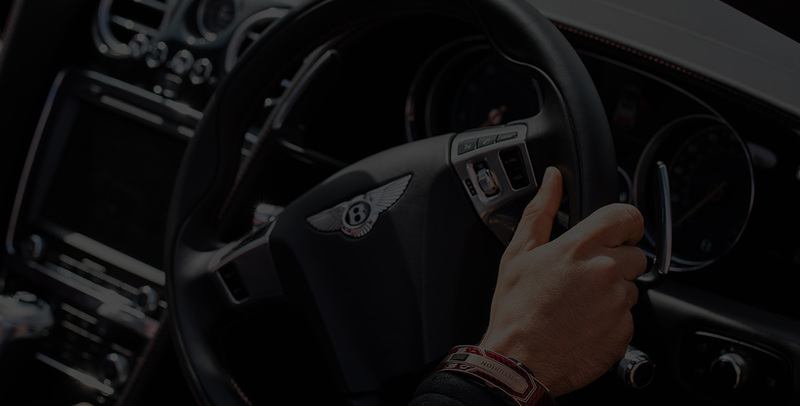 Combining precious materials with radio-frequency identification (RFID) technology, the Senturion keyless entry system unlocks your Bentley’s doors and starts the engine so you can wear your supercar on your wrist. Whether it’s black gold, carbon fibre and ceramic (The Vanta), platinum and blue sapphire (The Azure), or our Meteorite Editions made with a solid meteorite core, no two Senturions are ever the same. Take a look at our collections and replace your Bentley car key with the ultimate collector’s piece. Be One in a Billion.